There are only a few constants in life, one of these constants being that we are chronologically getting older as we are blessed with the joy of living life. 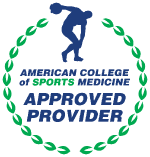 One of our goals is to physiologically stay as youthful as possible. 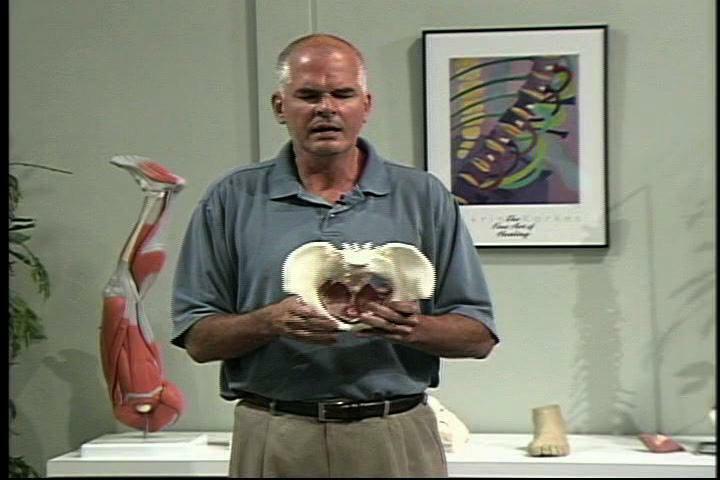 In this course, Gary Gray invites one of his associates, Toni Garrison PT, to take a functionally unique look at the pelvic floor. The primary concern that Gary addresses, evaluates, and discusses how to rehabilitate, is figuring out what causes the pelvic floor to be turned off. This course reveals the dependence of all bodily functions on the pelvic floor and provides the strategies and techniques needed in order to keep us, and all those we are fortunate to teach and train, as physiologically young as possible.